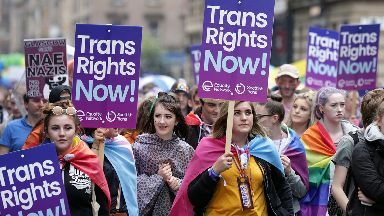 Transgender people are most likely to have been targeted in Scotland, survey finds. 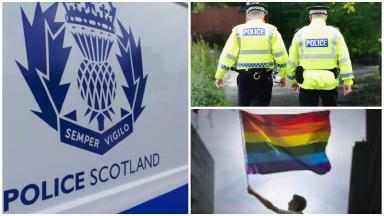 Most LGBTI Scots have been the victim of a hate crime, a new survey suggests. The majority of crimes are not reported to police, however, according to the Equality Network. Transgender people are most likely to become victims, with eight in ten reporting abuse. Nine out of ten victims said they had been targeted two or more times and a third said they had been abused more than ten times. Just under half said they feel less at risk today than five years ago but a third said LGBTI people do not have enough legal protection. Police Scotland was recently criticised for arresting three transgender activists protesting police participation in Pride Glasgow. 80% of transgender respondents said they had been the target of a hate crime, 77% of intersex people, 66% of gay men, 65% of lesbians and 53% of bisexual people. 95% of victims had been verbally abused, 79% threatened, 50% attacked, 36% abused online and 21% sexually assaulted. 71% of hate crimes were not reported to police and only 5% of victims reported every incident. 36% of respondents said LGBTI do not have enough protection under the law, while 28% said they do and 36% were unsure. Equality Network policy coordinator Hannah Pearson said: "Hate crime is a serious concern for many LGBTI people. "We were shocked to find how many people have experienced repeated hate crime. These crimes are unacceptable in 21st century Scotland. "Although the report makes for difficult reading, we hope that people will find it informative and useful, and together, we can work in tackling all forms of hate crime." 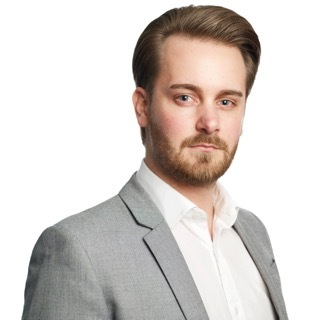 The survey of 1445 people included 109 who identified as non-binary - neither male or female - which the Equality Network said was becoming increasingly common.